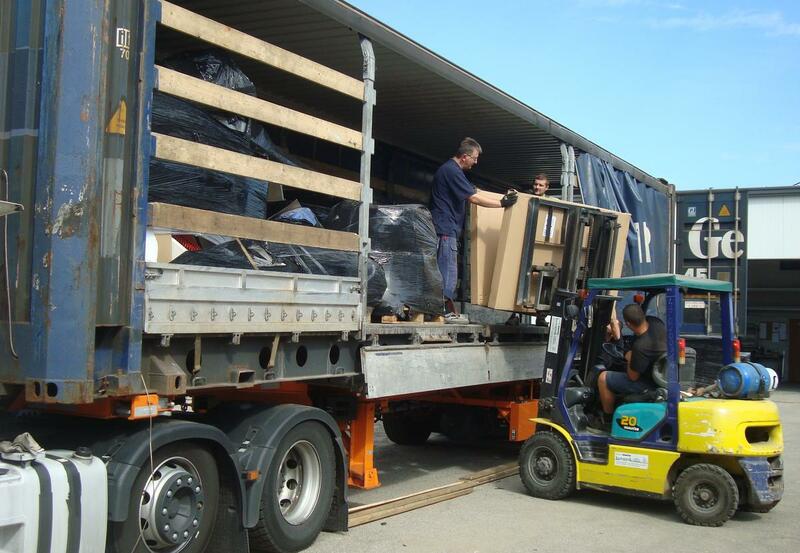 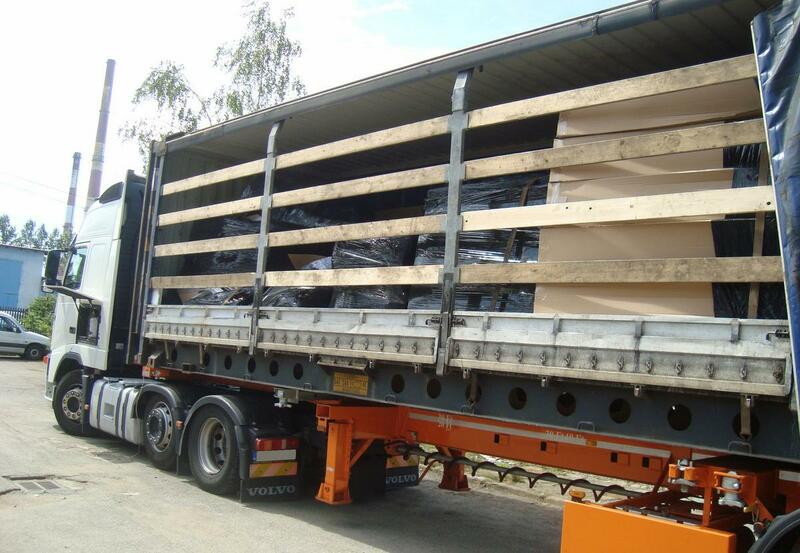 Home News Another Container with Coma-Sport’s Equipment Hits the Road! 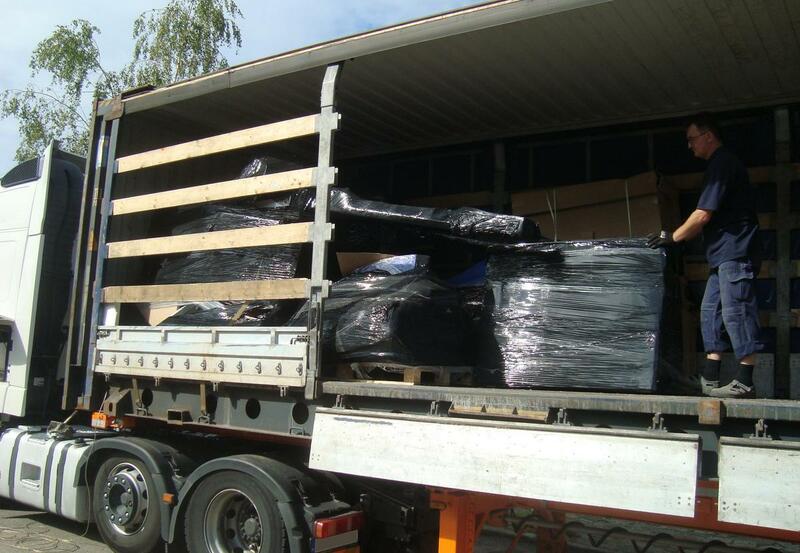 Today another container with our sports equipment has left our company and is heading to its new owner abroad. 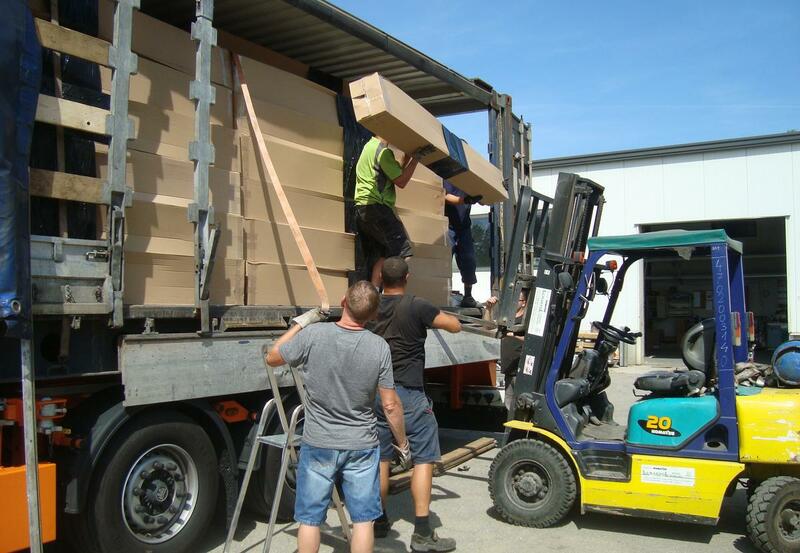 Below you can see our photorelation from the loading. 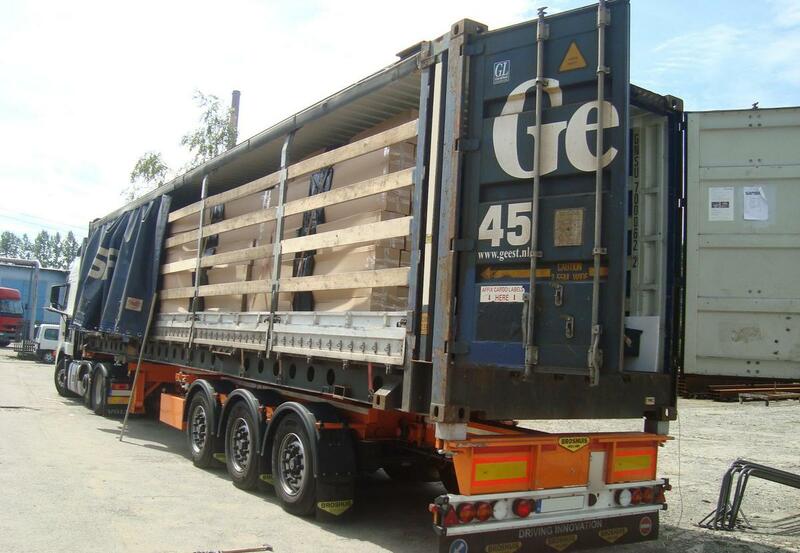 This time a curtainsided container has arrived at our place, what enabled us to load it by side with the use of a forklift. 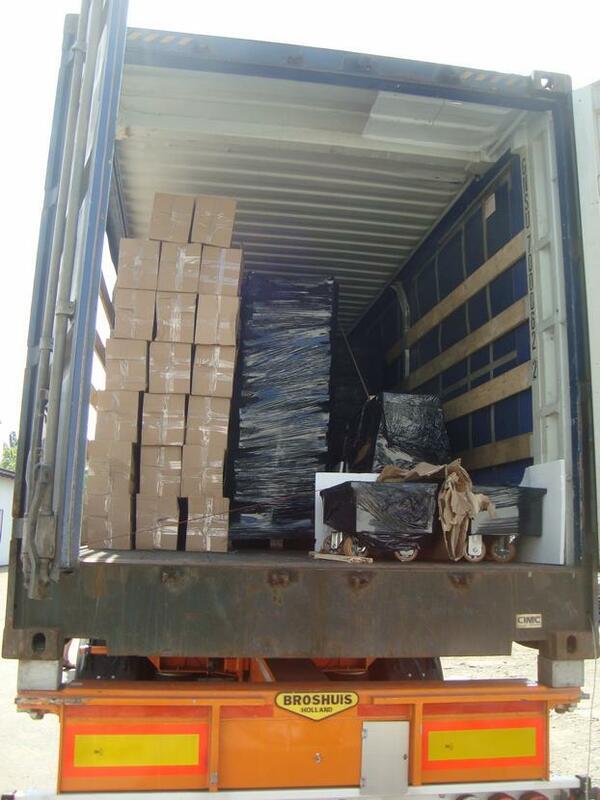 Our warehouse people have perfectly filled the whole container paying attention to securing the goods properly for the time of shipping, to make sure the equipment reaches our customer safely. 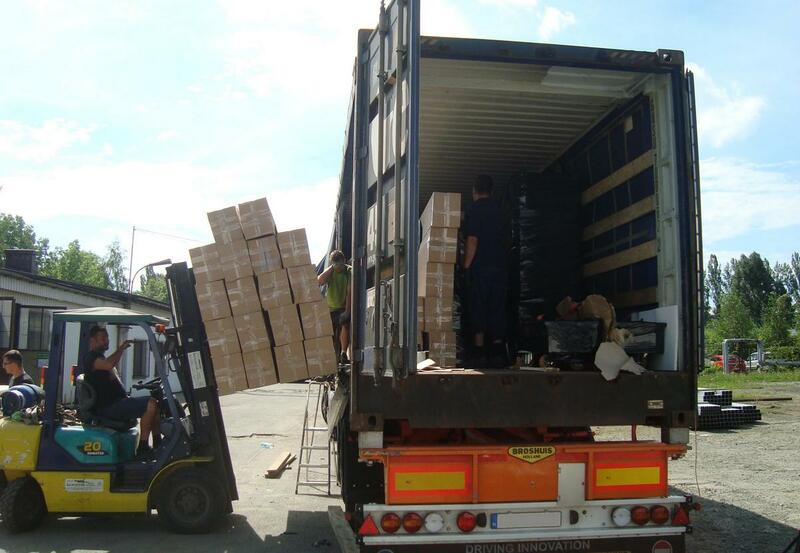 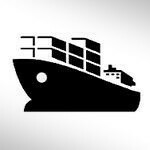 We’re waiting for more shipments like that!